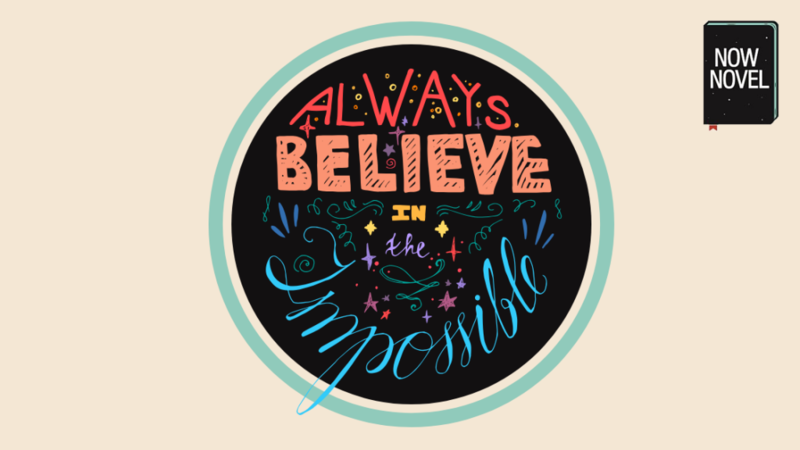 Doctor Kou Murayama, an educational psychologist and associate professor, shares interesting insights into motivation in an article for the American Psychological Association. Murayama describes studies in which participants were rewarded for answering trivia questions. Rewards increased motivation when questions were boring. Rewards were less necessary when the questions themselves created interest and had intrinsic value (for example, by giving mental stimulation). Extrinsic goals are important if you have ambitions for your story to reach a wider audience. Yet making the process itself rewarding and interesting, too, means motivation continues even when rewards are delayed. This is key to perseverance. Shifting your focus from extrinsic to intrinsic motivators helps you to persevere in the face of every ‘no’. Writers’ groups have long been making writing a more sociable, less lonely act. Titans of epic fantasy, C.S. Lewis and J. R. R. Tolkien, were both members of a writing group called ‘The Inklings’ in their native UK. A group such as this gives a safe space to share ideas; get second opinions. Some writing tasks simply are more boring than others. You might have a ball creating character profiles but completely dread the revision phase where you spot plot hole after plot hole. As Murayama’s research survey examines, rewards do create motivation for boring tasks. Have you ever felt tired in the middle of mundane task (e.g. washing dishes) and thought, ‘I’ll make a cup of tea or coffee when I’m done?’ That’s extrinsic reward at work. Find small rewards in your day to take a break from writing and remind yourself the tedious part will pass. Here are some things you can try too, if you ever really feel stuck or blocked. 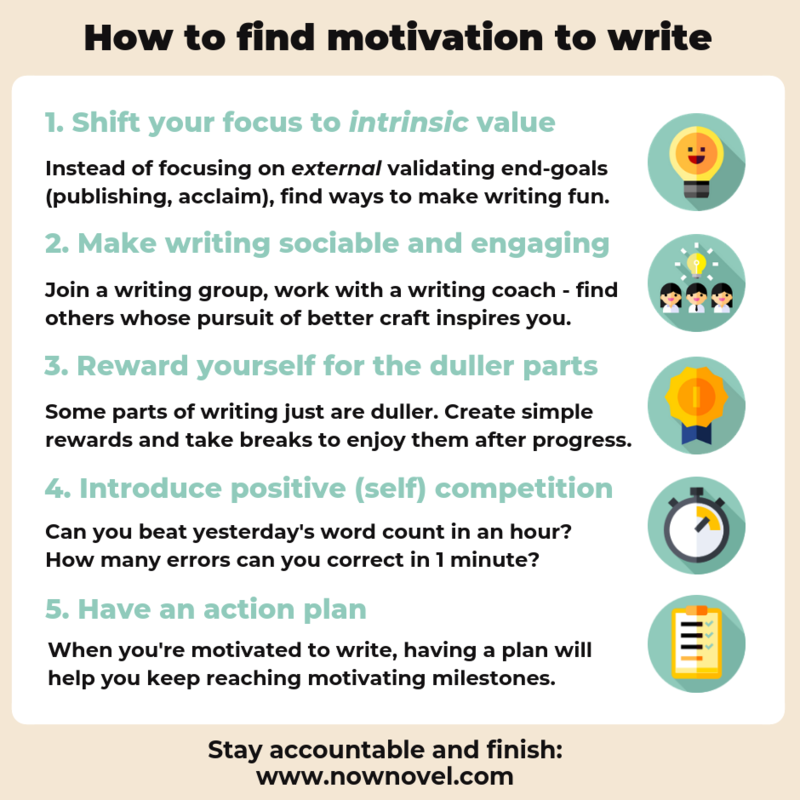 Competition is an interesting part of how to find motivation to write. In his article linked above, Murayama teases out the complexities of competition. He explains how, when a situation requires us to compete, we may either respond with ‘I want to do better than others’. Or, if more self-doubting, ‘I want to not do worse than others’. Making more mundane tasks fun and challenging is a great way to turn writing into an interesting game. Entering flash fiction and other short writing contests is also a fun way to vary your writing routine and add interesting (yet not too distracting) side projects (but only when you don’t have a pressing deadline – there’s a thin line between play and procrastination). When it comes to writing, everyone has a different idea of planning. For some, it’s daydreaming about characters and the events in their lives until they feel real enough to reach out and touch, then getting it all onto the page. For others, planning also requires creating prior structure: Outlining, summarizing, taking notes on characters, plot points, settings and more. 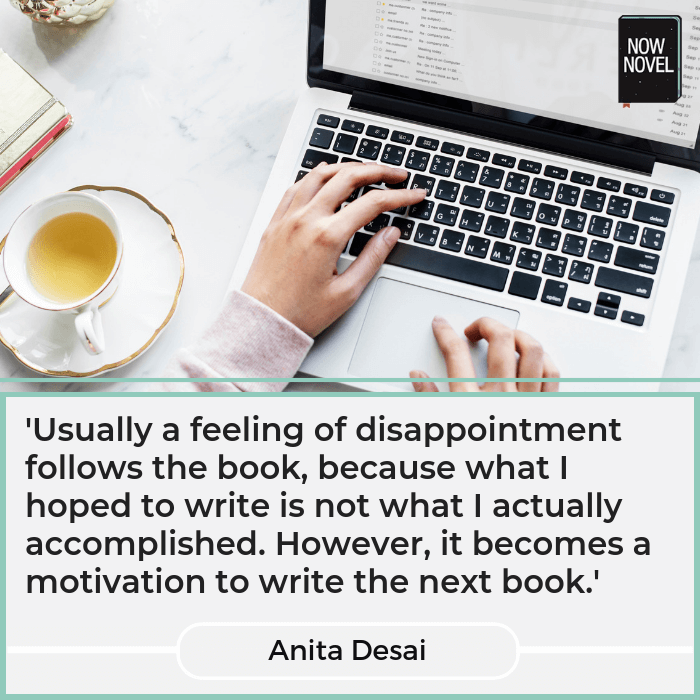 However you prefer to create a plan, Decide what task you will complete today to bring your end-goal – a complete, ready-to-print manuscript – closer. Create a character profile, a scene summary (or several) – use our flexible story dashboard to brainstorm a clearer path through your story, step by step.